The death of Dr Alan Carroll in 1911 was announced to the public in Sydney and beyond with the headline “A Great Man Gone, Doctor, Scientist, and Philanthropist”. Was he really any of these things? Under the headline he was described as ‘not only a wise physician but a philanthropist, who lived for the good that he could do’. Regional papers said that he was a ‘great and good man, who had no thought for himself, but spent all for those who needed his help and advice’. His ardent supporters considered him ‘the greatest and noblest man in Australia’ and ‘one of the greatest minds of the day’. For his medical work he was spoken of in messianic terms as he made ‘the deaf to hear, the blind to see, the lame to walk, and the crooked straight’. His life was indeed extraordinary, remarkable, colourful and varied as the headline announced, but his history is somewhat less great and his accomplishments less certain than the above would suggest. This article seeks to examine Alan Carroll’s life and some of the claims made by and about him concerning his qualifications, expertise and experience. It will become apparent that, whatever else he may have been, Carroll was an outright liar and a fabricator of his qualifications and experience. A chronology of his early life, and some recounting of aspects of his background, is required to test the veracity of the various claims made in connection with that life. Critical to this assessment is to know when Alan Carroll was born. He was baptised with the name of Samuel Matthias Curl and he is commonly said to have been born in c1823. Curl was actually born on December 31, 1827, and he was baptised on February 24, 1828. He died in Sydney on April 17, 1911, aged 83 and 4 months. 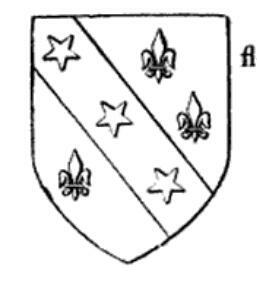 He was the son of Matthias Curl, a wheelwright, and his wife Maria Howlett. Samuel grew up in London in a house in Regent Street having one brother, William Matthias, who followed in his father’s trade. In March 1851, Samuel married Mary White Pryce (December 3, 1820 – May 31, 1905). In June 1851, he joined the Freemasons, St Johns Lodge, Hampstead (United Grand Lodge of England). He maintained his membership until May 13, 1854, when Samuel and Maria embarked for New Zealand (NZ) aboard the Cordelia arriving in the colony at Wellington on September 29, 1854. In 1855, Samuel’s uncle, a brother to his father, died and left him £100 sterling and his farm in Greater Walsingham, England, the income from which meant Samuel was financially secure and perhaps independent of the need to earn a living. 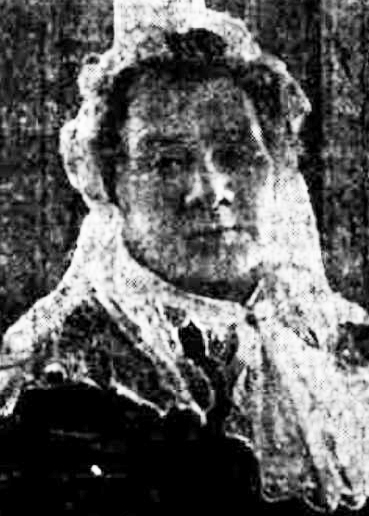 Wilhelmina Logan Stanger-Leaves was the daughter of Thomas and Jane Ranken and was born in Ayr, Scotland, in 1826 and died in Sydney in 1919. She was married in Scotland in 1850 to George Graham Stewart of Bombay, but it seems that her husband died not long after their marriage. By 1859 she, known in the family as Willie, was living with her mother Mrs Thomas Ranken at Kyle, near Marulan, NSW, on the property of her uncle Arthur Ranken. 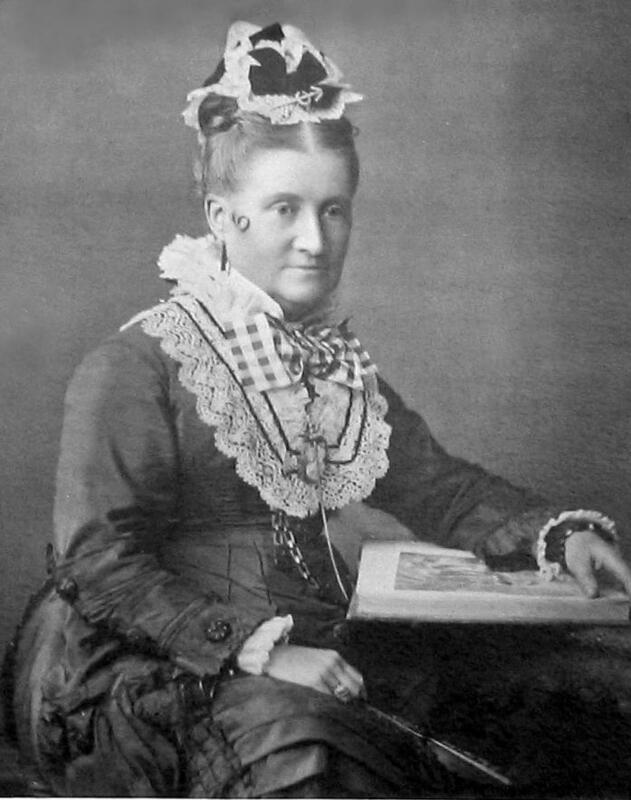 In 1868, she married Alfred Stanger-Leaves (1822-1895) a company manager, and it was also his second marriage. His first wife Maria died in 1865 having borne Arthur seven children who were aged 17, 16, 14, 11, 9, 7 and 6 when he married Wilhelmina and she immediately became ‘mother’. The ceremony for Alfred and Wilhelmina was conducted by the Presbyterian Rev William Ross at Marulan, NSW, on Wilhelmina’s uncle’s property Lockyersleigh. Wilhelmina had no children from either of her marriages. Alfred had arrived in NSW in 1842 and was involved in various ways in the mining industry, principally in a copper mining and smelting operating on the Island of Kawan, New Zealand, around 1846 until 1851. The ore was mined and smelted on the island and shipped to London via Sydney, and he also exported a minor amount of gold to England. He and his first wife Maria and child returned to England in 1852, returning to Sydney in 1854. On the amalgamation of the Australasian, Colonial and General Fire and Life Insurance and Annuity Company with the Liverpool, London and Global Insurance Company in August 1854, and the resignation of the resident secretary Robert Styles, Alfred was appointed its secretary. 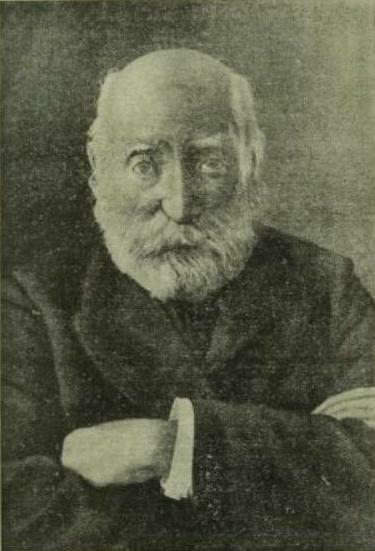 He held this position until 1880 when he resigned and was appointed to the board of directors in which position he continued until his death in 1895. At one time, he was also a director of the Colonial Sugar-refining Company (1870-1880, 1882-1883). In 1892, Alfred built The Rift at Bowral on a property of 20 acres which was described as having been erected by Alfred ‘regardless of cost, and with mature judgement and excellent taste”. Alfred had become a wealthy man and on his death in 1895 his estate was valued at £52,000 ($7.88M current value) with shares in excess of £23,000 ($3.50M current value). Henry Phillips was the son of William Phillips and Sophia (nee Yates) who were both transported to Australia for fourteen years for “Having & Forged Banknotes.” Both arrived in the colony of NSW in 1820, but William came on the Coromandel whereas Sophia came on the Janus with their seven children aged between 2 and 16 years (including some from William’s previous marriage). Sophia was then assigned to William as a convict, and they recommenced family life in the colony. He was granted a ticket of leave in 1821 and a conditional pardon in 1827 on the recommendation of Chief Justice Forbes, his wife Mrs Forbes, and Judge Stephen. That William received such support from these prominent and respected citizens, especially from Mrs Forbes, is remarkable. Somehow, he must have come into sufficient contact with them that they could form the view that he was worthy of a pardon. 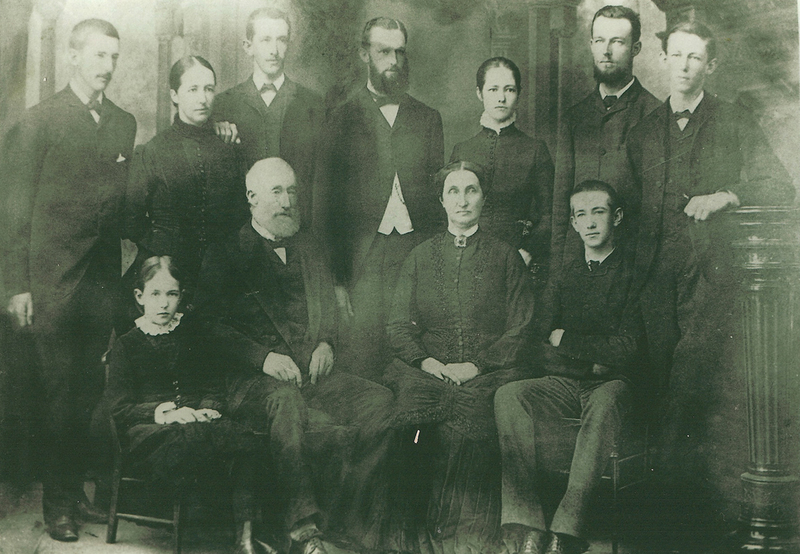 A further nine children were born to Sophia and William with Henry being born on 17 July 1829 and dying on 13 March 1884 during a severe outbreak of typhoid fever in Sydney. Margaret Thomson Stobo (known as ‘Maggie’) was aged 19 when she married Henry, aged 42, on 7 June 1871 at St James, King Street, Sydney. Maggie was born in Greenock, Scotland, in 1852 and was part of a large family; she died in 1892. She came to NSW in 1854 with her mother Mary in order to join her father, Captain Robert Stobo. Stobo was the Captain of an Illawarra Steam Navigation company (ISN) steamer William IV and he later became the ISN agent and harbour master at Kiama, NSW. Together Maggie and Henry had six children: Halcyon Mary Spears (1872-1873), Henry Stobo (1873-1897), Beatrice Sophia Yates (1876-1933), Robert Stobo (1878-1890), Irene Victoria (1880-1972) and Frederick Stobo (1884-1916), born shortly before his father’s death. Professor John Smith (1821-1885): Theosophical Dabbler or Devotee? 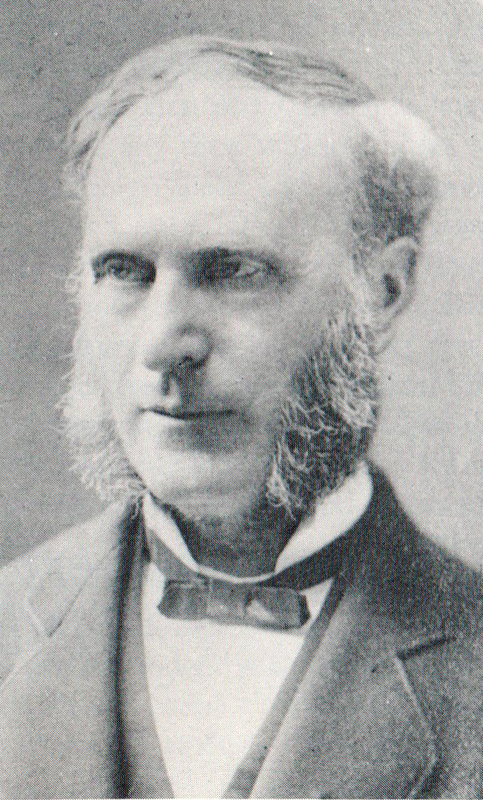 John Smith (1821-1885), foundation professor of chemistry and experimental physics at the University of Sydney, was born on 12 December, 1821, at Peterculter, Aberdeenshire, Scotland, the son of Roderick Smith, blacksmith, and his wife Margaret, née Shier. From 1839 he studied at the Marischal College, Aberdeen (M.A., 1843; M.D., 1844). Smith arrived in Sydney on 8 September, 1852, on the Australian. There is a good deal of information available on Smith, but little work has been done on his philanthropic and religious views. An article from Sydney University, which understandably concentrates on his scientific work, briefly mentions his philanthropic interests but omits to make any mention at all of his religious commitments which were also an important feature of his life. In January 1882 he had called at Bombay and joined the Indian section of the Theosophical Society, having been influenced by his wife’s spiritualism and the lectures of the theosophist Emma Hardinge Britten in Australia in 1878-79. In Europe in 1882-83 he experimented with the occult. This article’s religious emphasis falls on the last five years of Smith’s 63-year life and has little to say about his religious commitments during the previous 58 years. This is reflective of Jill Roe’s work which is mainly concerned with Smith’s interest in Theosophy and, while not said overtly, she seems to want to paint Smith as a theological progressive moving from the strictures of a doctrinal Presbyterianism to Theosophy. For Roe, Smith’s encounter with Theosophy was about ‘religious progress’ and the ‘maintenance of true religion’. William Briggs was born in 1828 in London, England, the third and youngest son of Thomas Briggs, a highly successful dressing case maker and general fine goods retailer of 27 Piccadilly, London, and Elizabeth Nicholson. It appears that the success of Thomas in business permitted his son to be apprenticed as an attorney. William would have served at least five years as an articled clerk in a law office, possibly Seymour Chambers, Duke Street, Adelphi (St James’). In 1853, he married his cousin Charlotte Sarah d’Argeavel neé Nicholson (1820-1879), the daughter of Robert Dring Nicholson, a soldier, and Anne Elizabeth Perry. Charlotte was purported to be the widow of Vicomte Alexandre Eugene Gabriel d’Argeavel. When six months pregnant, Charlotte married the Vicomte in Boulogne, France, in October 1839 and she bore him three children: Alice (1840-1876), Eugenie (1842-1913) and Robert (1844-1913). In 1845, the viscountess separated from her husband and she and her children went to live with her parents in Jersey. In 1852, Charlotte said she ‘observed in the papers an announcement of the death of her husband (who did not in fact die until 1877)’ and on July 4, 1853, she went through a marriage ceremony with William. What is omitted from this account is that prior to this bigamous marriage a daughter Amy (1852-1919) was born to William and Charlotte in April of 1852. On July 28, 1853, two weeks after their ‘marriage’, William and Charlotte, with their children and Charlotte’s mother Anne Nicholson, boarded the Windsor and sailed to the colony of NSW arriving in Sydney on November 2, 1853. Why they decided to come to NSW is unknown, but perhaps they considered it prudent to remove themselves to a sphere where their past history was not known. William applied for admission as a solicitor and proctor of the Supreme Court of NSW and was admitted on December 31, 1853, and commenced work as a solicitor in West Maitland in February of 1854. In 1855, he was appointed clerk of petty sessions for the police district of Maitland. During their time in Maitland, Charlotte gave birth to four sons: William (1854-1910), Hugh (1856-1929), Neville (1859-1859) and Alfred (1861-1933). Charlotte died in the February of 1879 and later that year, in November, William married Elizabeth Rourke (1837-1918), a family friend and co-worker with Charlotte in charitable work. 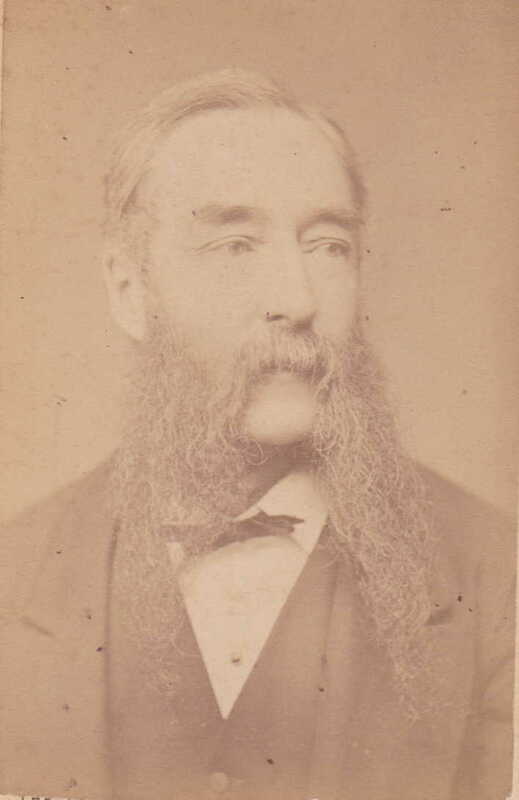 John Thomas Neale died in Sydney in 1897 leaving an estate valued for probate at £804,945 ($12.2m current value) and in his will he made significant bequests to his wife Hannah as well as to family members and others. He also left some £18,500 ($2.8m current value) to various charitable organisations. As significant as these charitable bequests were, they were far exceeded by those made by his wife. Some 14 years after John’s death, Hannah died with an estate valued for probate at £758,997 ($13.9m current value) and she left some £47,500 ($5.7m current value) to various charities and the remainder of her estate to family and friends. Who were John and Hannah Neale? 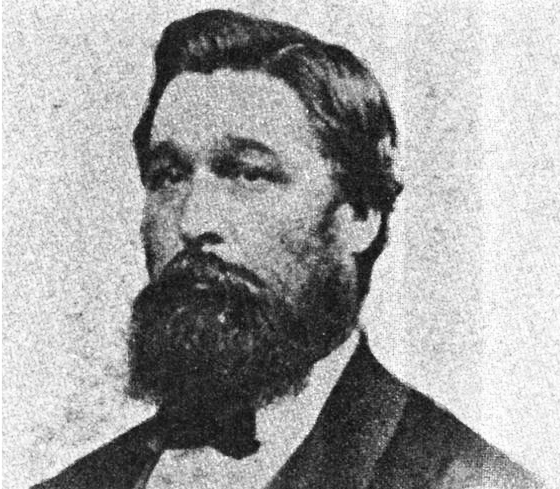 John Thomas Neal was born at Denham Court, Campbelltown, NSW, in 1823 to John Neale (1897-1875) an overseer and later a carcass butcher, and his wife Sarah Lee (1799-1855). John Thomas was one of 14 children; 12 lived to adulthood and in 1843, at the time of the birth of his youngest sibling, 10 still lived in the family home. John Thomas, the second son, married Hannah Maria Bull (1825-1911) the daughter of John and Elizabeth Mary Bull of Bull’s Hill, Liverpool, in August 1843; she was 18 and John 20 and they were never able to have children. John died at his Potts Point home, Lugarno, in September 1897, aged 74 and Hannah died at Lugarno in March 1911, aged 86. John commenced building his fortune in the livestock trade following in his already wealthy father’s footsteps. Commencing initially in the Monaro district working on his father’s leased pastoral run Middlebank, he soon returned to Sydney to become a carcass butcher in his father’s business in Sussex Street. As a carcass butcher, John would attend different cattle markets and purchase cattle or sheep. This required considerable skill and knowledge as there were no facilities for weighing the livestock and the carcass butcher needed to be able to estimate the weight and quality from an animal’s size and appearance. When the animal was killed, skinned and dressed, the carcass butcher would then sell it to a retail butcher. In the nineteenth century, livestock were driven to Sydney across the Blue Mountains for sale in Sydney. Instead of waiting for the stock to arrive at the sale yards as other carcass butchers did Neale, in partnership with other enterprising young men, on hearing their probable date of arrival, would ride a day or two’s journey and meet the drovers. The potential buyers would band together and purchase the livestock on the spot, thereby restricting the supply to the other older more established carcass butchers, which enabled them to sell at a profit to the Sydney-based carcass butchers. With the capital John acquired over many years of this business, he purchased land and became a large property owner, also leasing pastoral runs and raising cattle and sheep for the meat market. “untrammelled greed of management fuelled by out-of-control bonus schemes based on Key Performance Indicators”. Such are things today, but I want to take you to a happier banking time which was motivated not by profit but by philanthropy; to the time of the Penny Bank. “A penny saved is a penny gained” was a slogan used in NSW to promote the formation of Penny Banks and to encourage the poor to bank very small sums. Where did the idea of Penny Banks originate and what was their purpose? The Penny Bank (PB) in origin seems to have several stands to its DNA. In 1861 J D Langley, himself a banker and future bishop of the Church of England in Australia, drew attention to Priscilla Wakefield in Tottenham as the founder of the PB. In 1798, she founded the first ‘frugality bank’ in England to help those on low incomes to save money. Members paid, according to age, a monthly sum which would give them a pension after they were 60 years old and money if they were sick. In this function, it was more like a Friendly Society than a bank for it was a form of superannuation, the benefit of which was only available to its beneficiary at a certain date. In 1808, a society was formed in Bath for the purpose of receiving the savings of industrious and respectable servants upon which interest of four per cent was paid. The management of the scheme was undertaken by a committee of eight, four of whom were ladies. PBs, which were open to all and where funds could be drawn at any stage, was a Scottish innovation being formed in West Calder by its minister the Rev John Muckersey in 1807 and then a short time later by the Rev Henry Duncan of Ruthwell in Dumfriesshire in 1810. Such banks, however, did not become commonplace in Scotland until decades later in the 1860s. You will have the advantage of feeling you are doing your duty to your family and yourself, and that you are placing your money where it will be safe, until sickness or old age, or some other cause compels you to ask for it again. © Dr Paul F Cooper. Copyright of Paul F Cooper. Feel free to use them but please acknowledge their authorship. Please use the citation which is displayed at the end of each article.